NRL: There's a sense of anticipation before athletes dash out onto the field as the hearts of sportspeople, fans and organisers are set pounding. This year one of those hearts will belong to Brenda Rackemann. 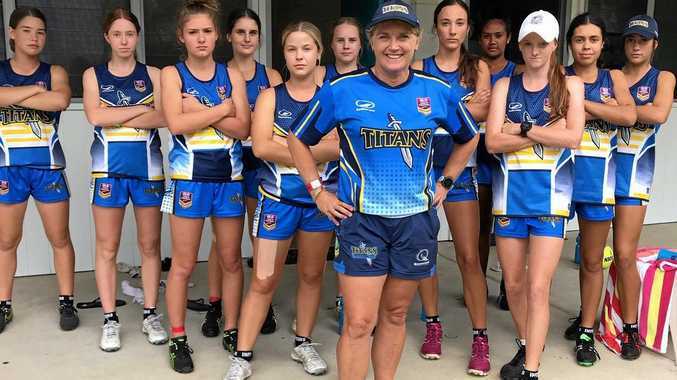 The Chinchilla local has been named manager of the NRL Women's Titans Team as part of the NRL Touch Premiership Competition. 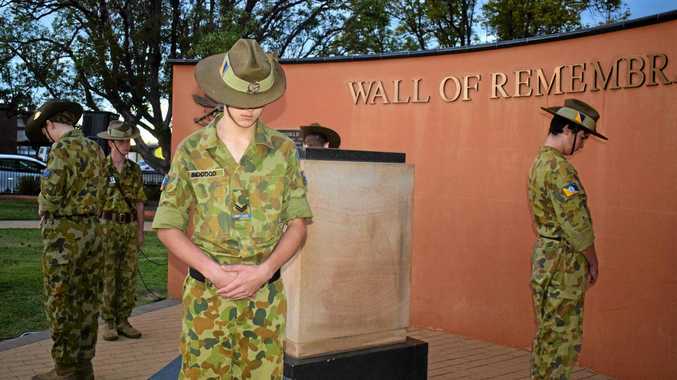 With more than 30 years of experience, Rackemann has coached teams including the Queensland 35 Women's State of Origin team, the Queensland 16 girls' team and the South West Queensland Swans. It's not the first time Rackemann has managed the side either, having also held the position in 2018. "I've just been around touch a lot, so I know what the girls need and everything like that, so I was probably just in the right spot at the right time,” Rackemann said. Despite the humble words, she said it meant a lot to be asked again. "It's a very, very exciting time for touch football, not only for the men but especially for the women because we've always wanted to be telecast, put more in the public eye on TV,” she said. As team manager, Rackemann said she's responsible for making sure everyone's at the right spot at the right time, and with Fox Sports it's "down to the last minute”. The job is yet another feather in Rackemann's cap as she keeps working towards her elite coaching qualifications. "I've always been heading towards getting my elite coaching, which you've got to be passed off on your practical and you've got to be assessed at different national levels. But I'm 53 now so I'm just happy to be there and support all the new ones coming through,” she said.